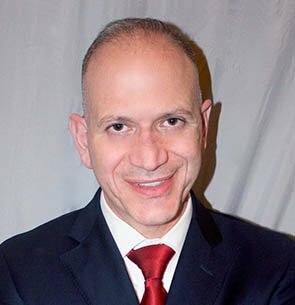 Christopher J. Lettieri, MD, FCCP, FAASM is a Professor of Medicine and currently serves as an Executive Director, US Medical Affairs, Respiratory Division for GlaxoSmithKline. Dr. Lettieri recently retired as a Colonel in the U.S. Army, where his previous assignments included the Pulmonary & Critical Care Medicine Consultant to the Army Surgeon General, Senior Medical Advisor to the Joint Chiefs of Staff, Director of Global Joint Medical Operations, Assistant Deputy Commander for Medical Services at the Walter Reed National Military Medical Center, Chief of the Walter Reed Sleep Disorders Center, and Sleep Medicine Fellowship Program Director at the National Capital Consortium. Dr. Lettieri serves on numerous academic and editorial boards related Pulmonary, Critical Care, and Sleep Medicine topics.